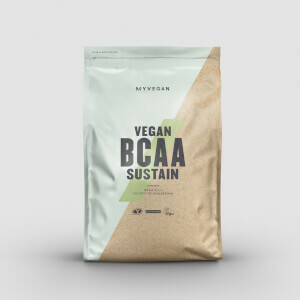 Completely free from unwanted extras, this all-natural blend is packed with essential amino acids and 24g protein per serving for anyone training on a plant-based diet. 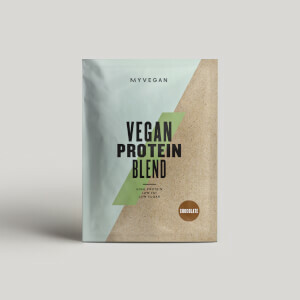 With pea and faba bean protein isolates — our Vegan Protein Blend has been created to help you achieve your goals. Bought 1.5kg as loved the old blend, this one is rank and has a horrible aftertaste. The original was really chocolatey and moreish, but I had to force this one down. I don’t normally write reviews, but after reading some of the other ones I felt compelled to say that this stuff is really, REALLY tasty compared to before. I can’t stress the difference enough. It’s not dusty/sandy anymore and I’m convinced coffee walnut should be the standard flavour for all protein powders now. As for the “completeness” of the amino acid profile, it would help to know what the actual profile is so that people can figure out where to fill in the gaps with the rest of their diet. This new blend tastes terrible, the nutrition looks better than the previous blend but the taste is making change this from my regular powder. This new recipe is vile, unfortunately I bought 2.5kgs not realising there was a recipe change. Please go back to the old recipe, the taste is way too different. Nothing, unless it’s the old recipe!!! The old blend was excellent! 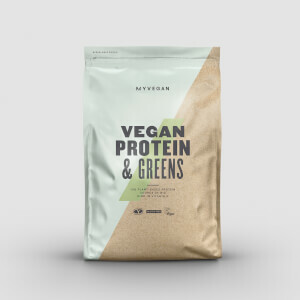 Rice, hemp and pea protein - great blend. This is pea and favs bean - two legumes! Tasted terrible. Bring back the old blend!!! So my staple protein powder has been the Vegan Blend in "chocolate smooth" for over a year - it tasted amazing and I had it every morning. The new formula is very disappointing, the flavour is awful and doesn't actually taste very chocolatey, even tried adding cocoa powder to it but it still didn't taste as good as the old formula, so will not be buying again. I love MyProtein products, but please PLEASE bring the old chocolate smooth vegan blend back. This new blend is absolutely vile. Got 2.5kg and dread drinking it every day... dont know what ill do with it now. Hard to keep down. And its not that that cheap so serious waste of money.